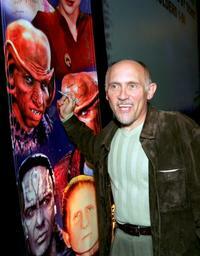 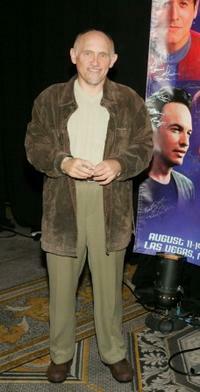 Armin Shimerman at the Star Trek convention. 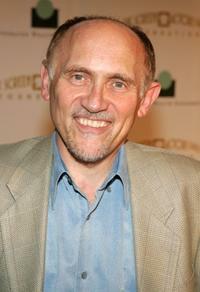 Armin Shimerman at the Screen Actors Guild Foundation. 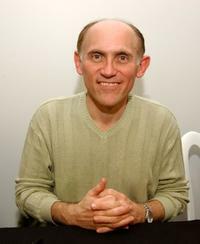 Armin Shimerman at the VIP Open House.